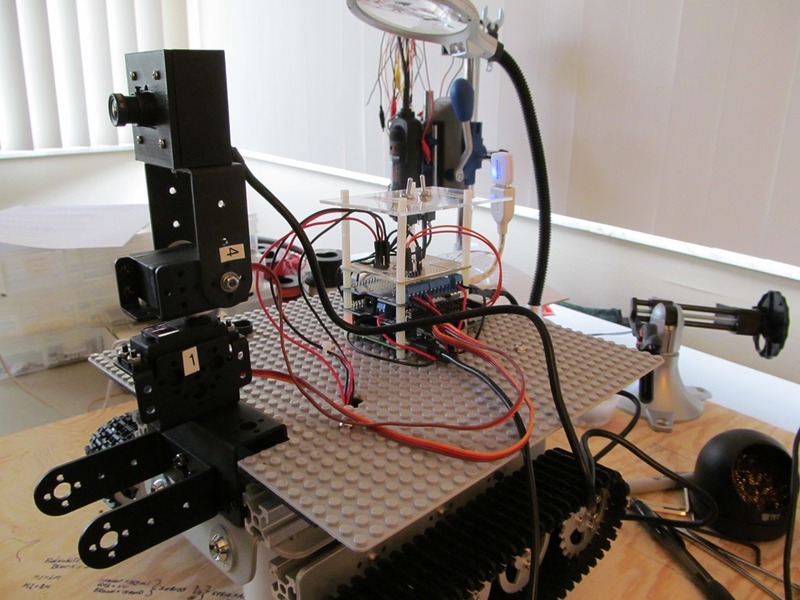 From the Forums: Pi2 Tank with Pan/Tilt Camera, LED Headlights @raspberry_pi #RaspberryPi « Adafruit Industries – Makers, hackers, artists, designers and engineers! 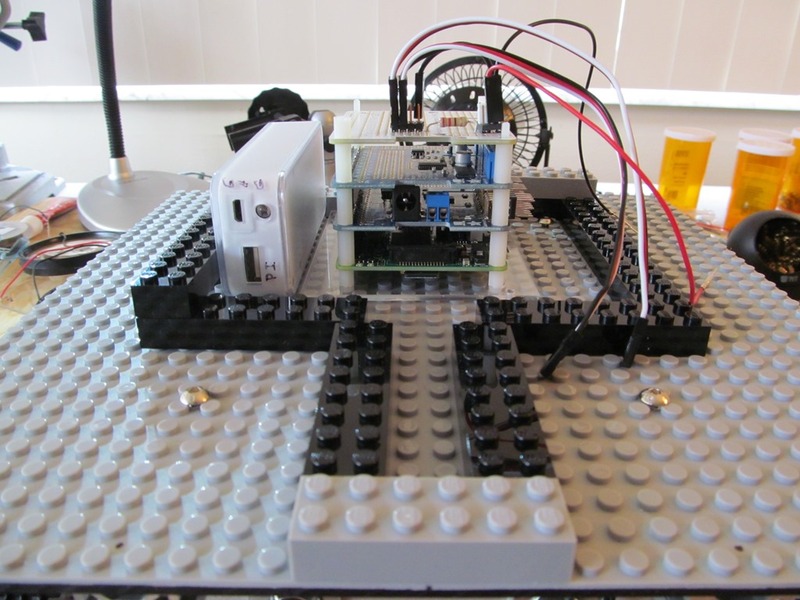 Thanks to forums user Ron for sharing his project with us – check out more build shots over on his blog. 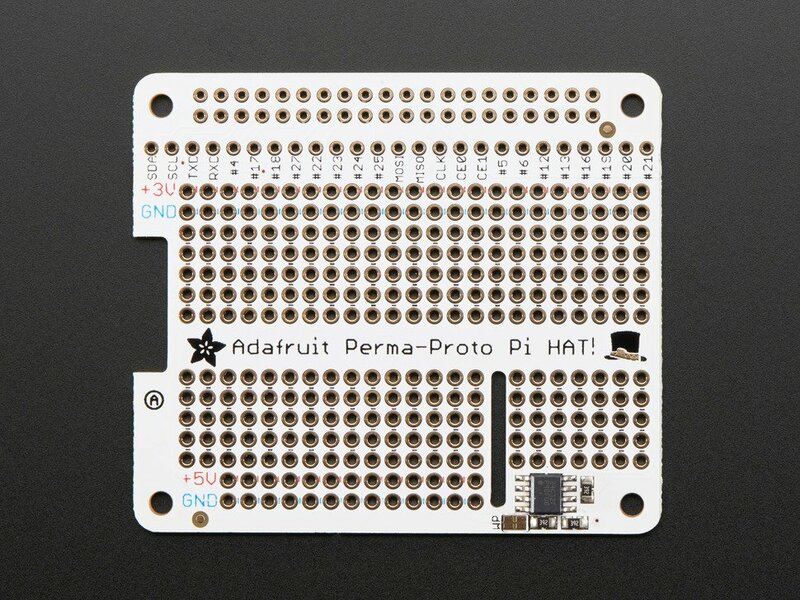 Adafruit Perma-Proto HAT for Pi Mini Kit – With EEPROM: Design your own Pi HAT, attach custom circuitry and otherwise dress your Pi A+, B+, or Pi 2 with this jaunty prototyping HAT kit with EEPROM. Read more. 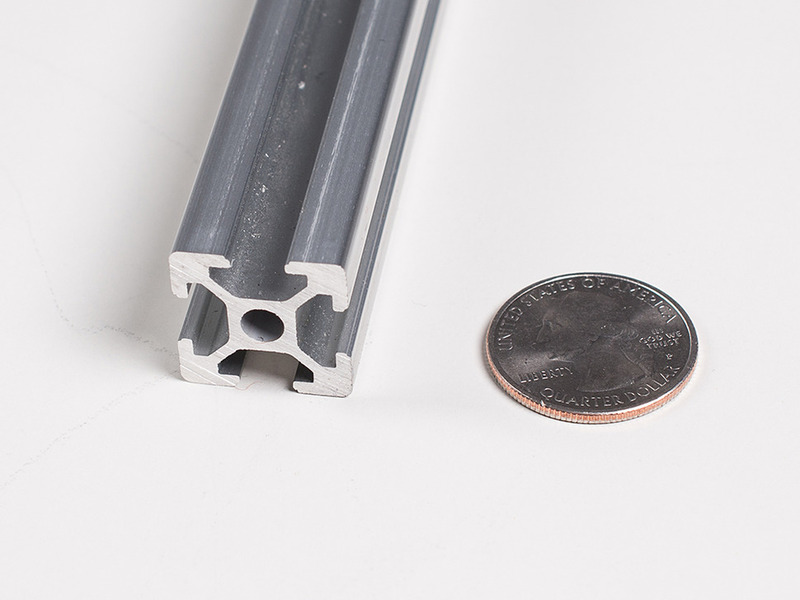 Slotted Aluminum Extrusion – 20mm x 20mm – 610mm long: Oh boy, now you have no excuse for not building that robot! Nothing is easier or faster than building with extrusion and we’ve added 20mm square aluminum extrusion and components to our catalog. This product is the extrusion itself. Made of aluminum, its exactly 20x20mm square and has slots on all four sides. 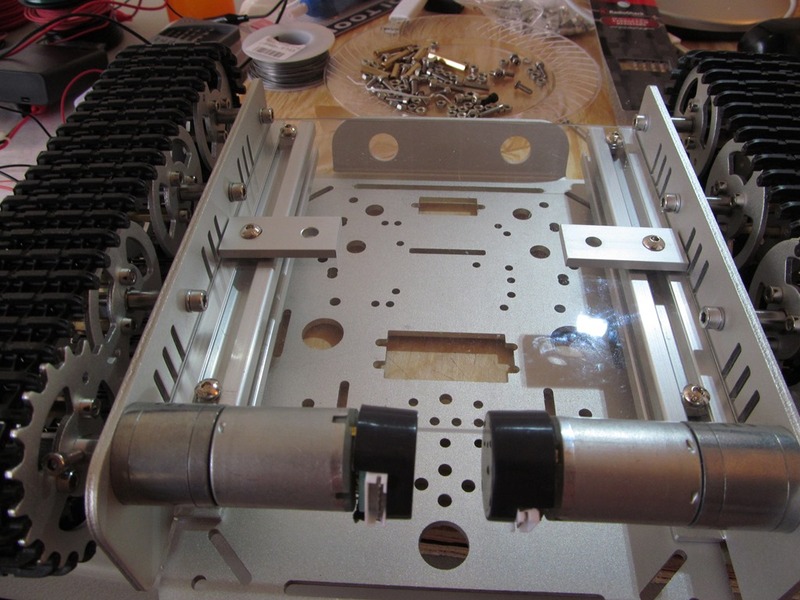 You can use T-nuts that slide into the slots to connect plates, couplers, PCBs, cut-outs, etc. Its sort of like a big-sized Erector set. Read more.